YOU WILL BE AMAZED AT WHAT'S INSIDE! Set in leafy Lamington this unique home offers not only a unique and appealing floorplan, but a restful lifestyle that makes coming home a pleasure. The quality brick and iron property is fronted by lovely kerbed gardens and a carport with a gabled roof. The front door opens onto an entry that sweeps through the walkways to family living at the rear. The main bedroom is situated in the centre of the home with French doors overlooking a secluded courtyard. A well appointed kitchen complete with stainless steel appliances overlooks the family living room. The living room opens onto a shady rear patio which overlooks easy care garden beds and shady backyard. Completing this gorgeous home is a 21sqm colorbond shed and rear lane access. 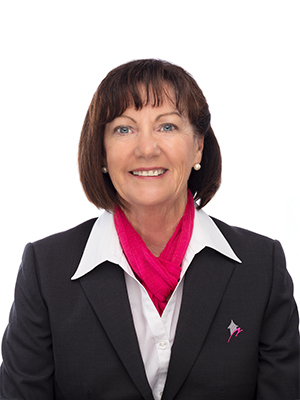 Contact Robyn McIntosh to view on 0418 945 907 or robyn@elitechoicerealestate.com.au – you won’t be disappointed. *3 Bedrooms *2 Bathrooms *Ducted air cooling *Gas heating *Open plan living *Spacious gourmet kitchen with dishwasher * Lush, easy care gardens *21sqm powered shed with rear access *498sqm Block.